Before using WordPress for a high-traffic site, you need to make sure the site is ready to deal with high traffic volumes. Learn the best practices to improve Google Ranking and the SEO benefits of having a high performance WordPress. Discover how to scale WordPress for high traffic websites and make it ready to handle millions of users. Looking to optimize your WordPress for high performance? 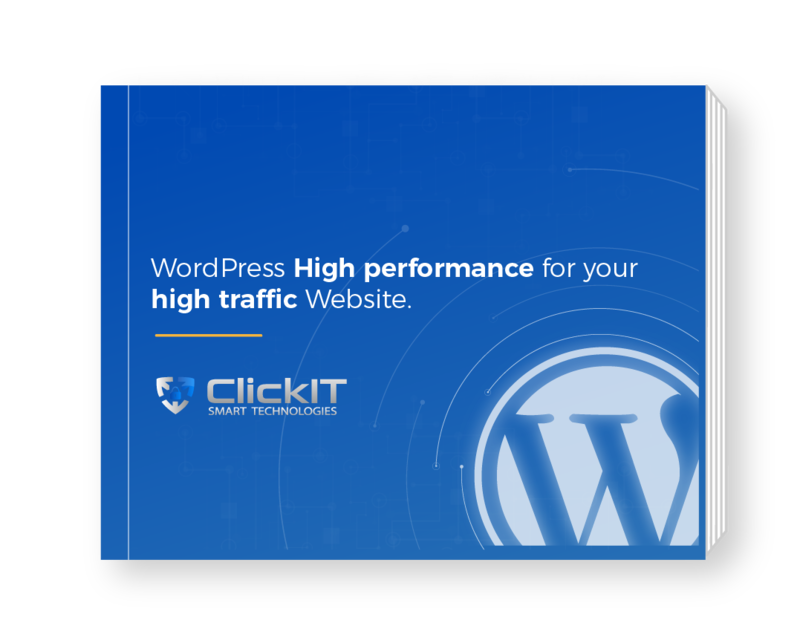 Check out how ClickIT can help you with the WordPress Optimization packages that we have for you and make sure your site is ready to deal with millions of users.